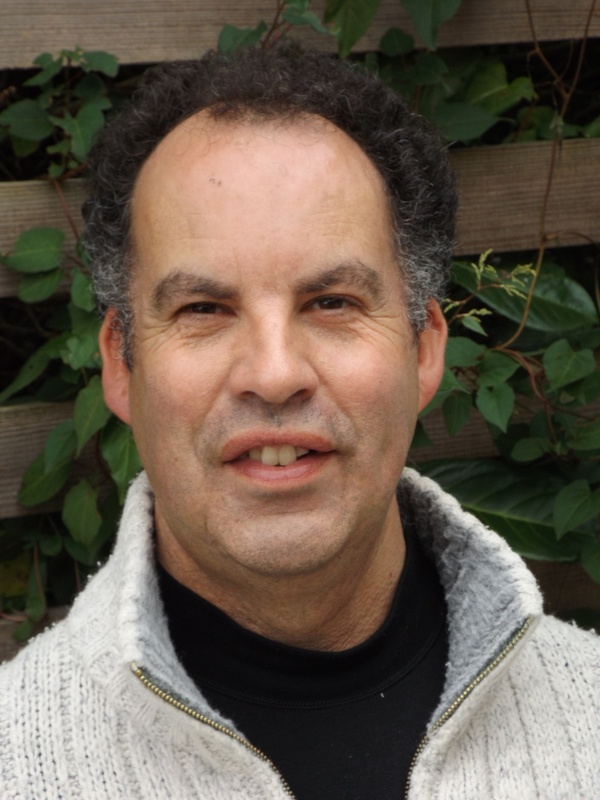 Martin lives in Tolpuddle and is the director of Heritage & Leisure, a consultancy that over the last 11 years has assisted in developing a range of heritage, arts, play and sports projects in Dorset, Devon and Somerset, and in the process raised over £15m. 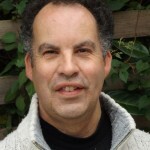 With a specialism in heritage projects Martin has project managed developments at Durlston Castle, Chesil Beach Centre, Swanage Pier and Shire Hall, Dorchester. 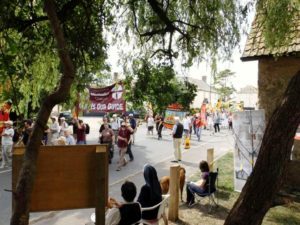 In Tolpuddle, he project managed the development of Orchard Meadow and a new multimedia trail on the Tolpuddle Martyrs’ story. This work highlighted the importance to him of restoring the former Chapel and developing its active use. 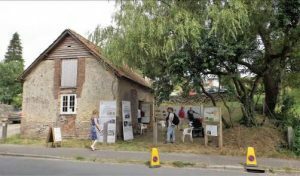 At the Tolpuddle Festival in July, the Chapel once again aroused much interest from Festival visitors on Saturday & Sunday. Visitors came from near and far – Dorset, UK, USA, New Zealand and Uganda, including a group from the Radical History School and two groups from the Village History Walk led by Tony Gould. Click here for an illustrated report. 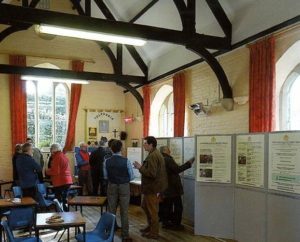 On Friday 4th and Saturday 5th March, TOCT held a public exhibition on the proposals to renovate and extend the Grade II*former Methodist chapel in Tolpuddle. The results of last year’s public consultations. The architect’s plans of the exterior and interior of the proposed renovation and extension. Artist’s impressions showing the renovated former chapel and its interior. 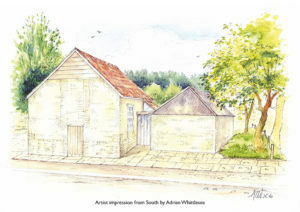 An artist’s impression of the interior of the proposed extension. 71 people attended, the majority being village residents. Develop new interpretation and a range of heritage related learning projects. 65 people gave a response: 60 strongly agreed with the proposals, 4 agreed with the proposals and 1 was unsure. On 4th and 5th March 2016, the Trust held a Public Exhibition to publicise its proposals for the Chapel. It presented architect plans and artist impressions to demonstrate its proposals. Click the links below to view these documents. 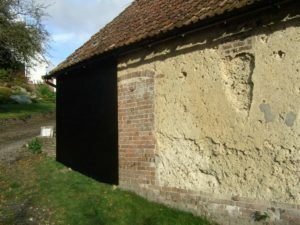 To protect the sections of the 198 year old cob walls of the former chapel a ‘weather shield’ has been constructed. This will prevent damage from the prevailing west wind and rain to the fragile structure. TOCT Trustees were on site to greet visitors on Saturday 18th – 12 noon to 4 pm and Sunday 19th – 11am to 5 pm during the Martyrs’ Festival Weekend. Visitors were able to look into the interior of the former chapel over a half door. They were able to discuss the ‘vision’ of the project with the Trustees. 245 people attended the open days and many took part in our consultation process. 64 people signed up to become ‘Friends of TOCT’. £198 was received as cash donations. Splendid to see this symbolic building coming to life again – a splendid community and legacy project. Well done! An excellent project that needs your support. We need to keep the memories alive for future generations. It’s great that this lovely old building of such significance is at last to be renovated. Many thanks to all working on the project. 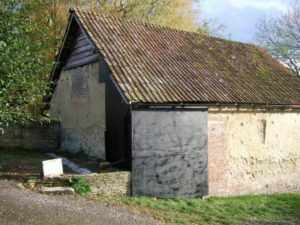 So glad your story is being told – have walked past this old cob walled building for 15 years … and never knew!! What a wonderful focus for an important movement! Look forward to returning to support your vision. A place of retreat is welcome in this busy world. I look forward to sitting and reading poetry in here. Hope to see all completed by 2018 – looking forward to it. The Public Consultation which was held on Saturday 27th June in the north aisle of St John’s Church was a resounding success. There was an opportunity to see displays about the project and to see examples of the work of Paul Richold, Director of Architecton of Bristol, our appointed architect. 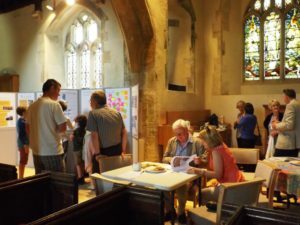 41 residents of Tolpuddle and Southover attended and expressed their views on the project plans and suggested uses of the renovated former chapel and proposed extension. ‘Delighted’, ‘Great’, ‘A very good idea’, Brilliant project’, ‘Very thoughtful’. The majority strongly agreed or agreed with the idea to renovate the building, keeping the internal look and feel of the former chapel simple and in keeping with its heritage. They clearly agreed and understood the need for necessary facilities for its future use to be provided in an extension/additional building subservient in scale to the existing building. There was also agreement of the building being available as ‘a quiet place’, free of charge during the day, while being available for use for various small group activities in the evenings. Suggested uses were; a space for small meetings, arts exhibitions, reading groups, small music evenings with provision of refreshments. 35 people signed up to be a ‘Friend’ of TOCT. 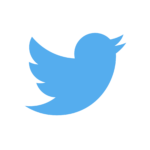 All ‘Friends’ will receive periodic updates by email about the progress of the project. Everyone who signed up received a TOCT fridge magnet free of charge. Visitors to the village can now view our new interpretive notice board on site. This gives details of the project as well as links to our web site and to the audiovisual village trail. George Loveless was my maternal seven times great uncle. I’m very pleased to know that history will be preserved. I live in Canada and haven’t been able to make it to Tolpuddle and I’m thankful that your organization have undertaken this important project.